The No. 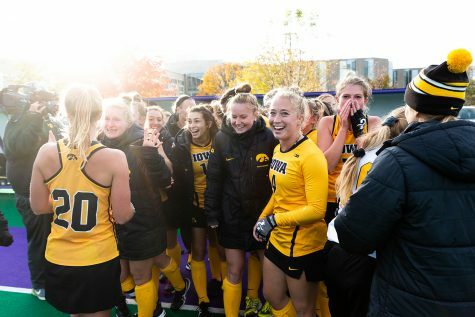 16 Iowa field-hockey team will face Penn and Indiana during Alumni Weekend. 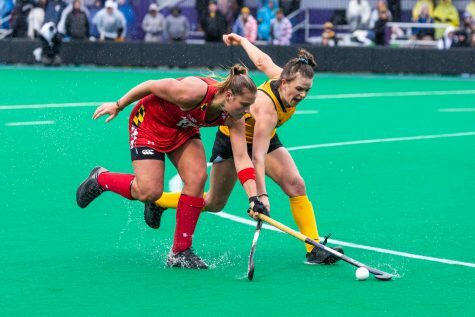 Iowa's Leah Zellner fights for control of the ball during a field hockey match against Ball State on Sunday, Sept. 2, 2018. The Hawkeyes defeated the Cardinals 7–1. 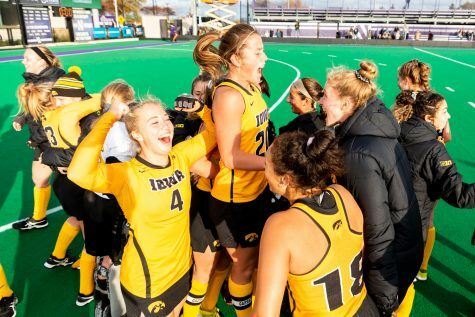 The Iowa field-hockey team has the possibility of finishing this weekend — Alumni Weekend — on a six-game winning streak. The Hawkeyes play Penn at 2:30 p.m. today, then open Big Ten play against Indiana at noon Sept. 16. 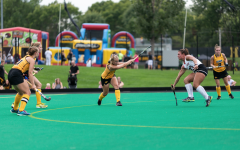 Four Hawkeye field-hockey teams — 1983, 1988, 1993, and 2008 — and 70 graduated players will attend games at Grant Field to be recognized for their accomplishments during Alumni Weekend. 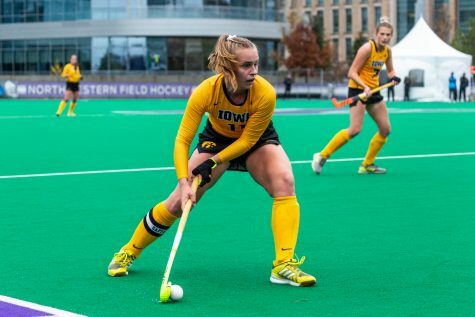 Sophomore forward Maddy Murphy is excited about the chance to play for the women who put on Hawkeye jerseys before her. 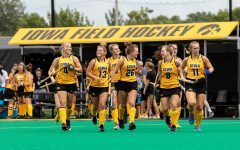 With alumni revisiting Iowa City, it is also a great time for the Hawkeyes to kick off conference play. Indiana is 2-4, with wins against Ball State and St. Francis. 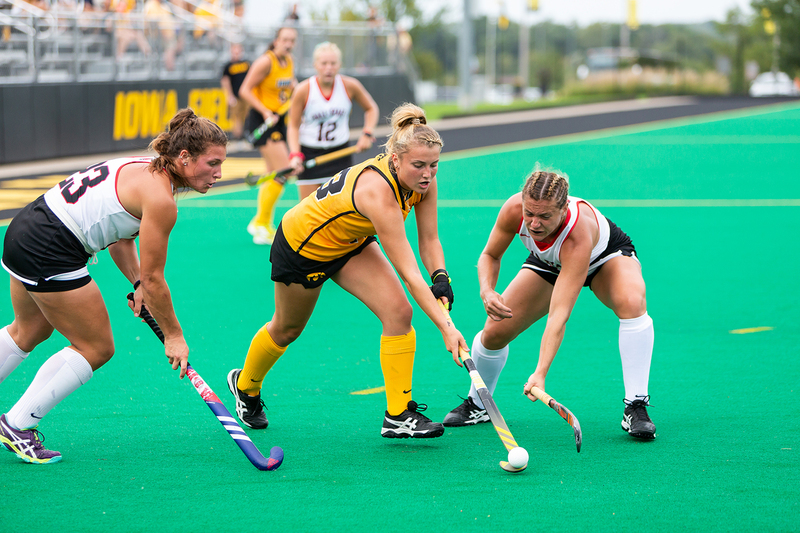 The Hoosiers beat Ball State, 2-0, while the Hawkeyes beat the Cardinals, 7-1. Iowa has a 20-7 record against the Hoosiers and has beaten them eight out of the 10 times the teams played at home. 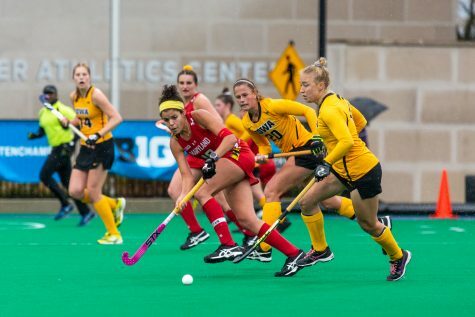 Against Indiana last season, junior captain Katie Birch scored a hat trick, and the Hawkeyes defeated the Hoosiers, 4-3. 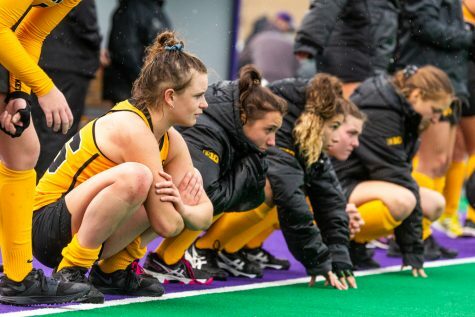 “Against Indiana, they’re usually very tough, physical, so we really want to be able to move the ball and use our speed and our ability to join to our advantage,” Iowa head coach Lisa Cellucci said. The Hawkeyes are on a hot streak, winning four in a row. The Hawkeye defense has proven to be quite the nuisance, finishing three games with shutouts. 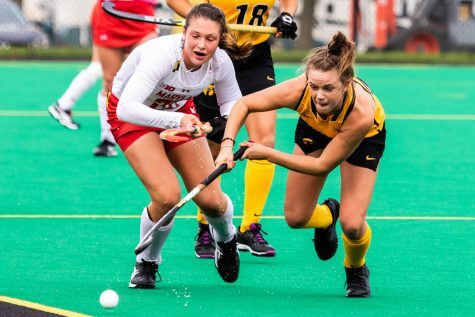 Makenna Grewe scored her third goal of the season last weekend to put the Hawkeyes up 1 over Providence and sealing the win. 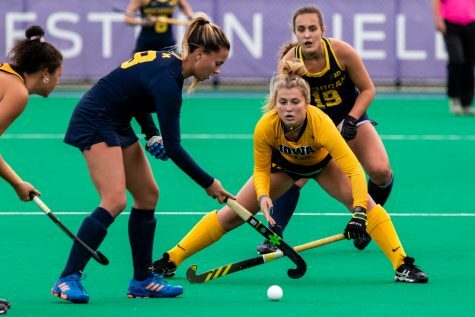 She is now among three other Hawkeyes — junior captain Sophie Sunderland, Birch, and Murphy — who have scored at least 3 goals this season. Penn, meanwhile, is 2-2. However, its record may not reflect its talent. The Quakers have played three ranked teams this season: Wake Forest, North Carolina, and St. Joseph’s. 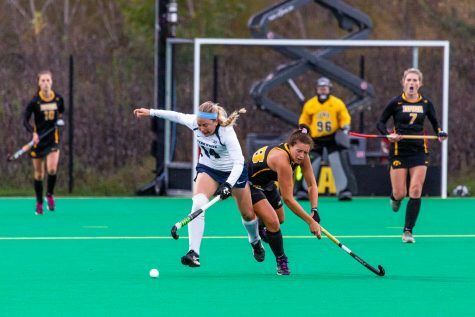 Penn pulled out a 1-0 win over Wake Forest in double overtime in its season-opener, then fell to the latter two teams. 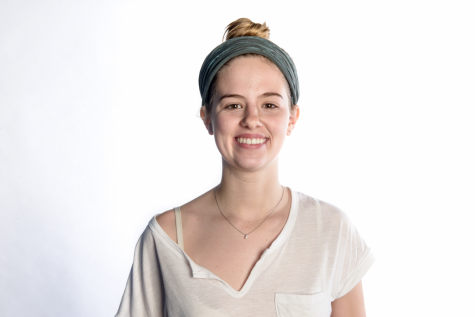 Today’s match may turn out to be a showdown between goalkeepers; Penn’s Ava Rosati has 20 saves in four games, and Iowa’s Leslie Speight has registered 25 in six games. 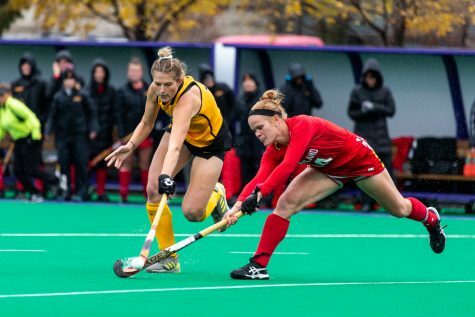 Last season, the Hawkeyes won the matchup, 3-2, on Penn’s home turf. “Penn is a really dangerous team, very fast, so we have to really try to make sure we pay attention to their counterattacks,” Cellucci said. “We have to play great, organized team defense first and foremost, and then we have to make sure we still go on the attack and we clean up our final third.